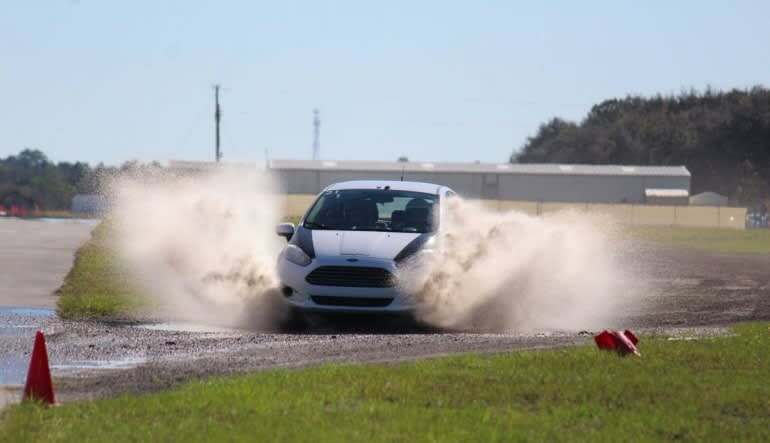 This intensive, two-day rally cross driving course teaches you a whole lot of everything and gives you countless hours on the track for a good handle on it all! Many experienced racers will tell you that rally car driving is a more challenging endeavor than its circuit-racing brethren. Mastering this sport requires commanding a whole arsenal of tricky maneuvers. 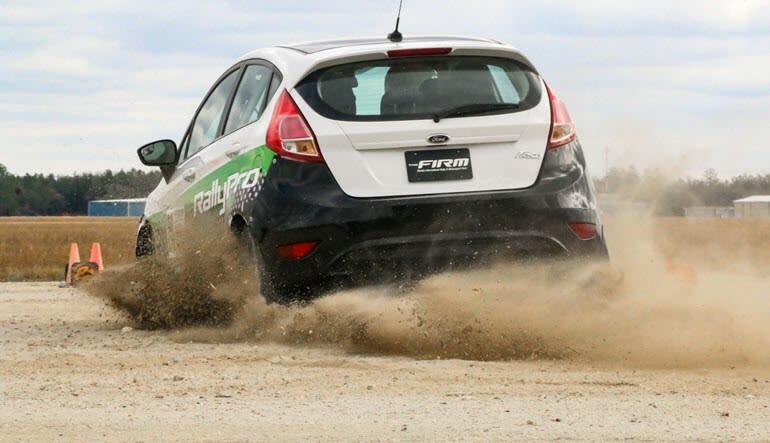 Thankfully, this intensive, two-day rally cross driving course teaches you a whole lot of everything and gives you countless hours on the track for a good handle on it all! 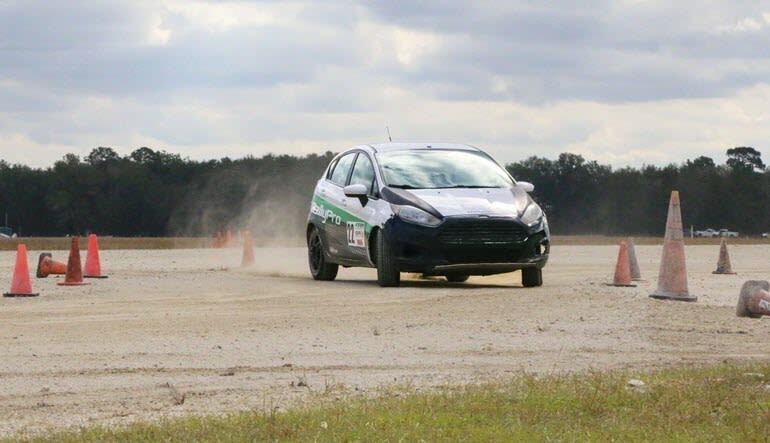 What’s more, you’ll practice on both 2-wheel-drive and 4-wheel-drive vehicles! Learn what’s under the hood of your customized 2-wheel-drive rally car and 4-wheel-drive Subaru WRX or 2.5RS. A comprehensive classroom lesson helps you grasp the many techniques and maneuvers you’re to perform. Get onto the track for two days’ worth of rally driving! Master solo and skid pad car control techniques. Practice your vision management skills. Understand traction management and weight distribution. Get acquainted with the many turn techniques, particularly the hand-break turn and the pendulum turn. This two-day primer is concise, covering beginner, intermediate and expert techniques. Ample track time lets you get a good grasp of it all. And what’s best, the track itself is one of the most respected rally courses in the US! Book now to try your hands at real rally car driving. This is a 2 Day Course from 9:00 a.m. – 4:00 p.m.